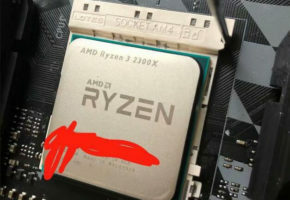 What if I told you that you can already find traces of Ryzen 5 2000 series? 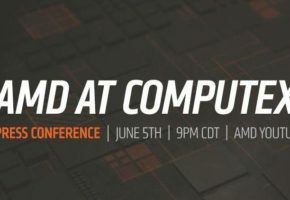 AMD’s Raven Ridge APUs are expected to arrive in few months. 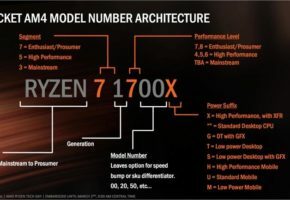 No one really knows when exactly and what are the specs of the new series, but thanks to a tip, we have a possible listing of the first Ryzen 2000 series processor. 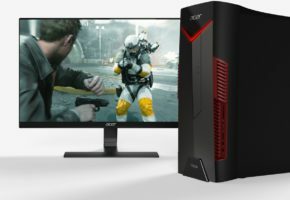 The listing reveals that Ryzen 5 2500U comes with integrated Radeon Vega graphics. 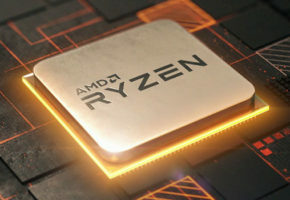 The APU has 4 cores and 8 threads. This is most likely a mobile processor with integrated graphics, as suggested by the postfix U, similar to Intel’s nomenclature. 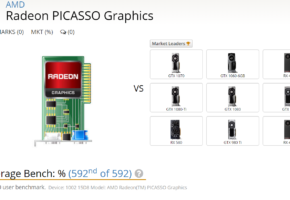 As for the graphics performance, well it’s not really good, but it might just be a multimedia-oriented processor.